This study investigated the indirect and conditional relation between fear of failure and procrastination based on constructs from self-determination theory. Using structural equation modeling to analyze data from 300 university students, we found that the relation between fear of failure and procrastination was moderated by perceived competence. The relation was positively significant for students with low levels of competence and negatively significant for those with high level of competence. However, in the latter group, fear of failure negatively affected satisfaction of the need for autonomy, which in turn increased the likelihood of problematic delay on academic and everyday-life tasks. The results are discussed in relation to the complex interplay of motivational variables related to self-regulatory failure. Flett, G. L., Stainton, M., Hewitt, P. L., Sherry, S. B., & Lay, C. (2012). Procrastination automatic thoughts as a personality construct: An analysis of the procrastinatory cognitions inventory. 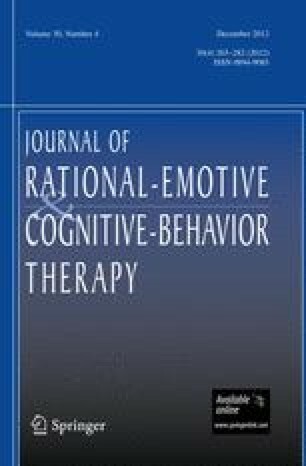 Journal of Rational-Emotive & Cognitive-Behavior Therapy. doi: 10.1007/s10942-012-0150-z. SDT Questionnaires. (2008). Basic psychological needs scale. Retrieved Sept 2, 2008, from Rochester U., SDT website: http://www.psych.rochester.edu/SDT/measures/bpns_description.php.